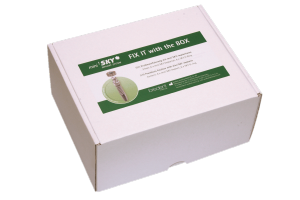 What’s inside the miniSKY FIX IT with a BOX? 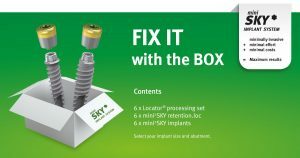 Reliable prosthesis fixation with minimal costs. Why choose bredent? Find out why our customers choose us.